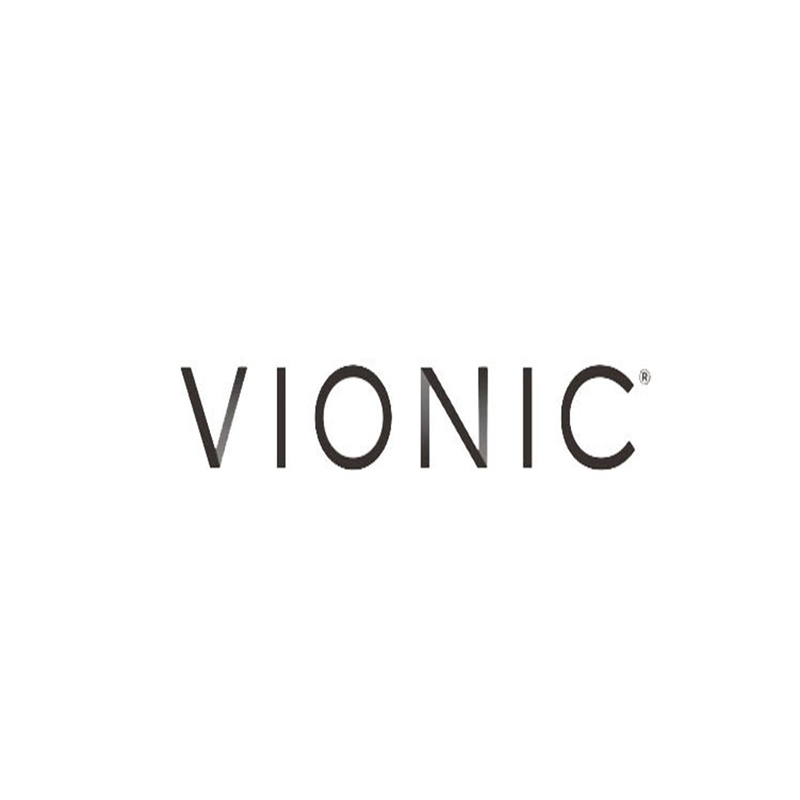 Vionic’s Orthaheel technology is based on more than 30 years of podiatric medical success and innovative collaboration from renowned experts in biomechanics and foot health. We are confident that you will love the way their shoes make you feel. If you are suffering from plantar fasciitis (heel pain) or you’re simply seeking stellar support, you will find comfort in your shoes that you never thought was possible. Vionic’s contoured sandals are proven to effectively alleviate heel pain, giving you the confidence to walk, move and live free from pain.